Join us for an inspiring afternoon of mimosas, motivation and conversation! 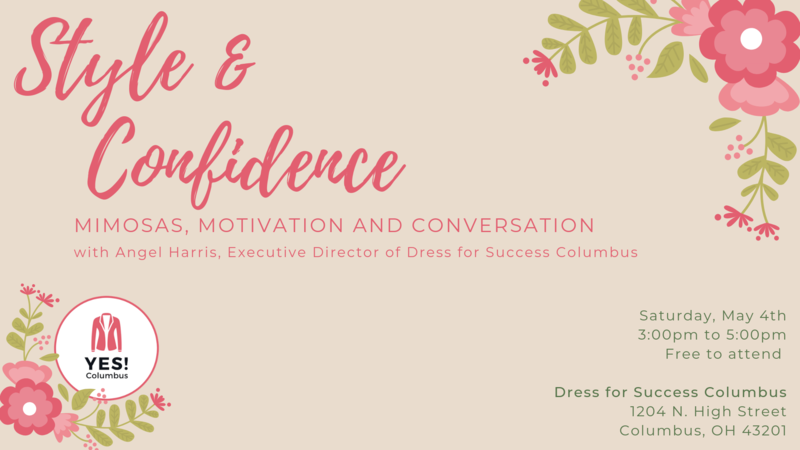 Dress for Success Columbus Executive Director Angel Harris will discuss the important connection between Style and Confidence and how to polish both to realize personal growth and professional success. Held at the Dress for Success Boutique in the Short North, this event will inspire you to look your best, feel your best and will have attendees walking out of the boutique doors with their heads held high and their unique personalities shining. Mimosas and light snacks will be served. Get your tickets here! This event is in partnership with Columbus Young Professionals Week. Learn more about Columbus YP Week here. What to Wear: Show off your style! 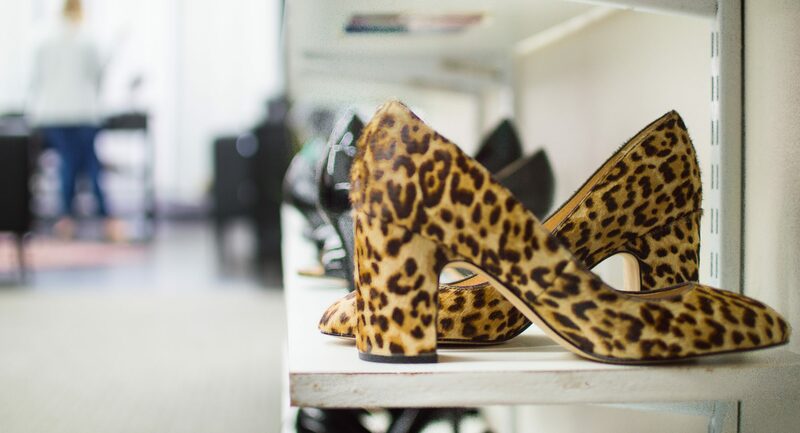 Wear whatever makes you feel most confident if you were ready to rock in the workplace! Where to Park: Street Parking Available, come get your parking spot early for Short North Gallery Hop!